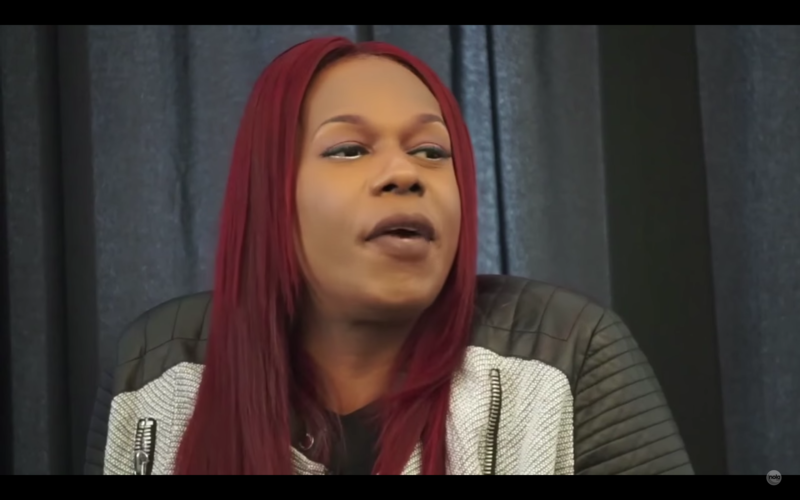 Big Freedia, the voice over you hear on Beyonce’s latest song, “Formation”, talks about how the collaboration came about. 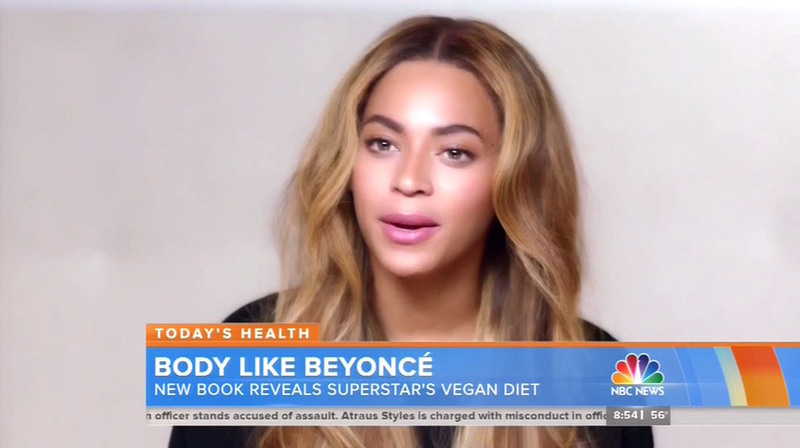 Beyonce appeared on The Today Show today, to tell the world about her diet, and involvement with chef, and author, Marco Borges. Watch it below! 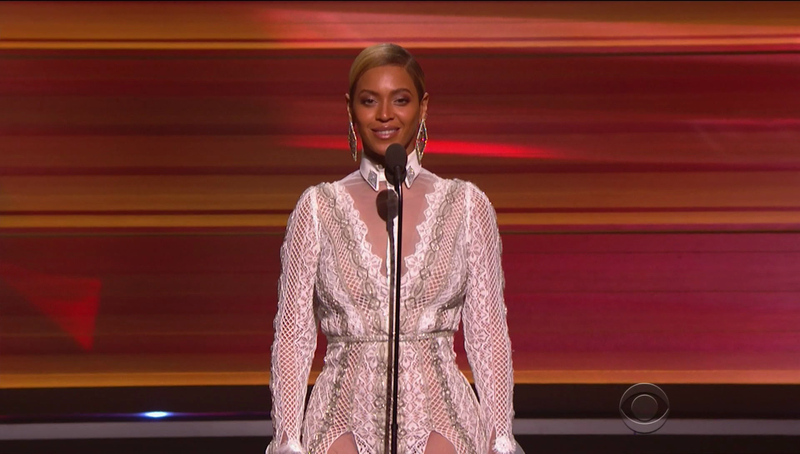 Last weekend, the world went wild when news broke that Beyonce and Kelly joined Michelle Williams on her big night at the Stellar Awards. And not only did they show up, they performed, for the first time, their gospel hit from last year, “Say Yes”. Make sure you check it out below. This unofficial remix of the two is making it’s way around the net. 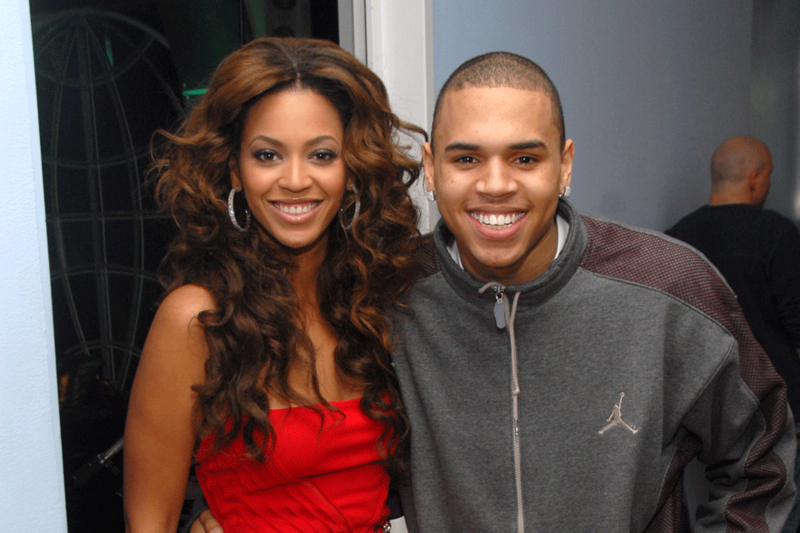 I must say, as a fan of both Beyonce and Chris Brown, this is a duet that I have always wished would happen. Until that dream comes true, I’ll just have to make do with this. Check it out below, as the R&B Crooner, Chris Brown, delivers lines like, “Now I’m reminiscing how we fell in love in Texas“.